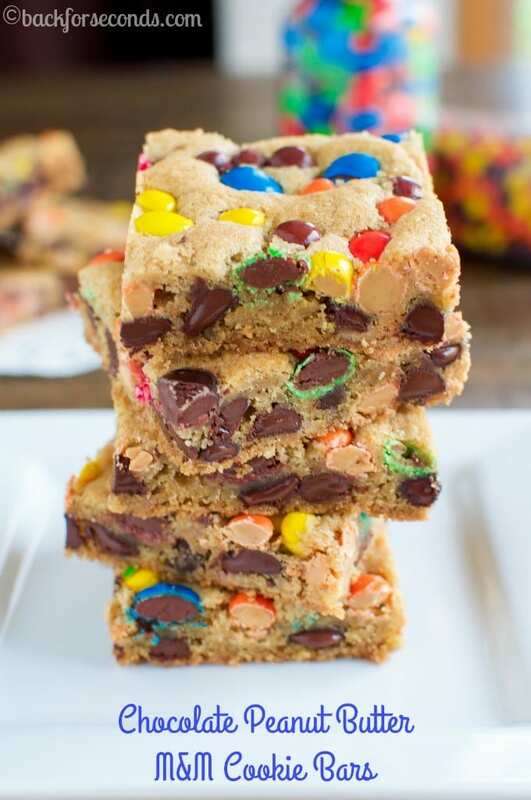 These chewy Reese’s and M&M Chocolate Chip Bars are even better than your favorite bakery cookie and they are quick and easy to make! Everyone loves them! When you get a craving for a thick, chewy, chocolate chip cookie – try these bars! 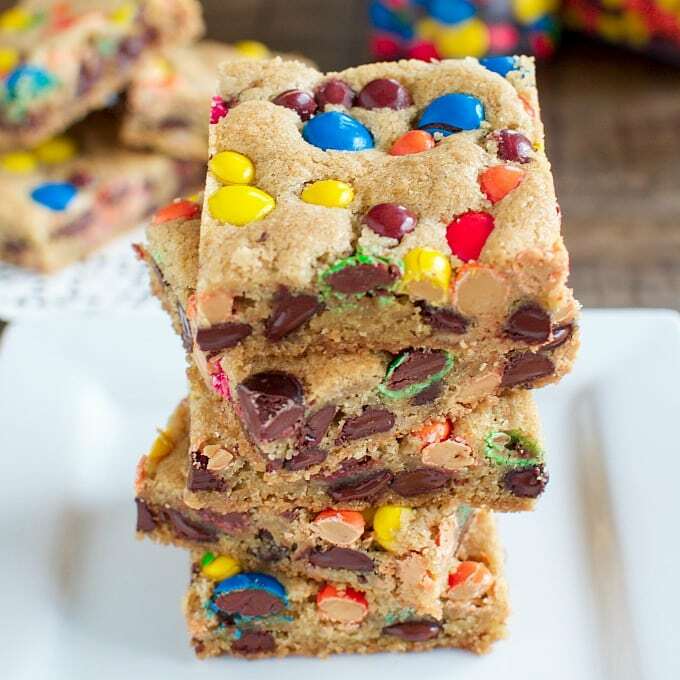 They are so much faster to make and the addition of Reese’s Pieces and M&M’s makes these absolutely irresistible! You might remember that during my last pregnancy I had a major peanut butter aversion. This was quite sad since chocolate and peanut butter have long been a favorite pairing of mine. I am happy to say that since my baby was born 3 weeks ago, my aversion has disappeared and I can once again enjoy peanut butter! Yay! My kids always get excited over M&M cookies, so they helped me make these and decided that more candy and chocolate chips were necessary. I couldn’t argue with that! These turned out so delicious. Perfectly chewy and loaded with the good stuff. You’re going to love these! I get cravings for chocolate chip cookies every single day… it’s kind of a problem. 😉 Can’t wait to try this – it looks yummy! I love how colorful they are….very fun. I see that they did want more and I can see why! Those bars are so tempting and what a great holiday gift idea! I am so happy you can enjoy peanut butter again! YIPPEEE! 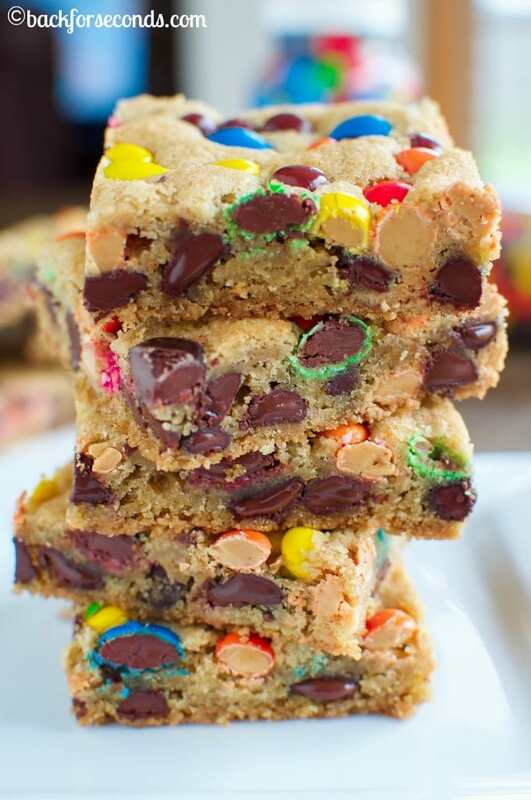 And with these delicious M&M bars how could you not be stoked??? CONGRATS on the new baby !!! Bars are so much more fun than cookies. Peanut butter and chocolate have long been a a favorite of mine, pinning to make soon! These would disappear in about 2 seconds flat in my house, they look SO good! These look amazing- so soft and thick! And you can’t go wrong with M&M’s and Reese’s Pieces! 😉 Definitely going to have to bake up a batch for my family soon. Oh heck yes! 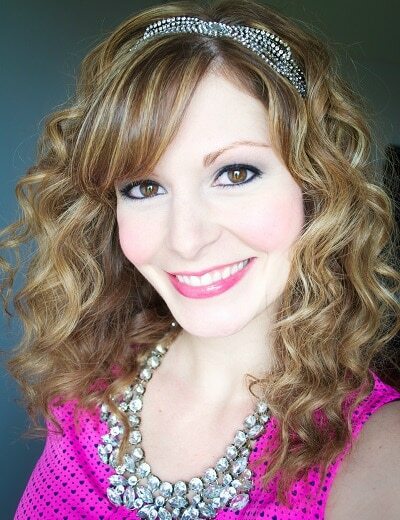 LOVE cookie bars…yum! Love all of the chocolate and peanut butter stuffed into these bars! Holy WOW! 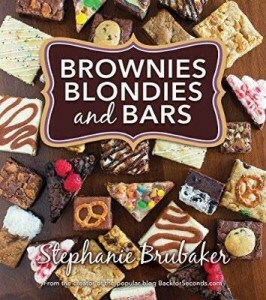 I love a cookie bar with just enough dough to hold all the good stuff together! I couldn’t get enough peanut butter while I was pregnant, but weirdly didn’t want pie of any kind.